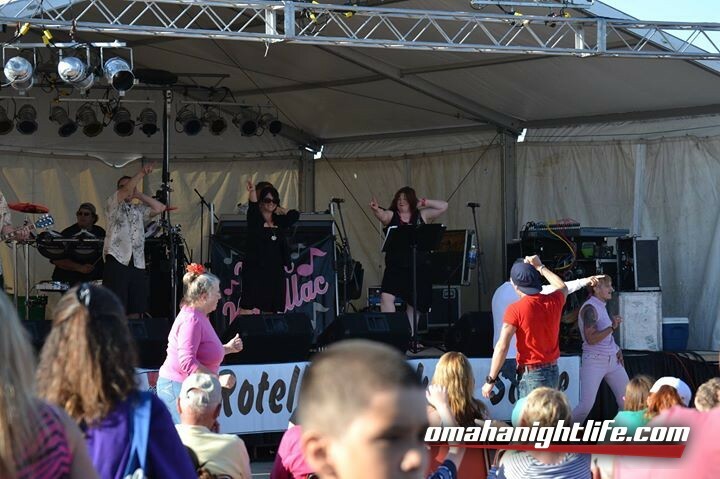 PINK KADILLAC has been the premier true variety band in the Omaha area for over 25 years. 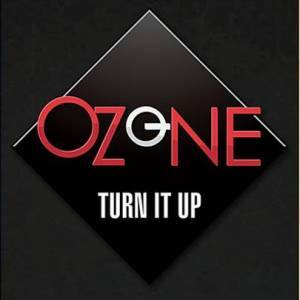 Playing country, dance and rock hits from yesterday to today. They are genuinely entertainers who know how to get people dancing. Strong instrumentation and tight vocal harmonies explain why this band is in high demand throughout the year.